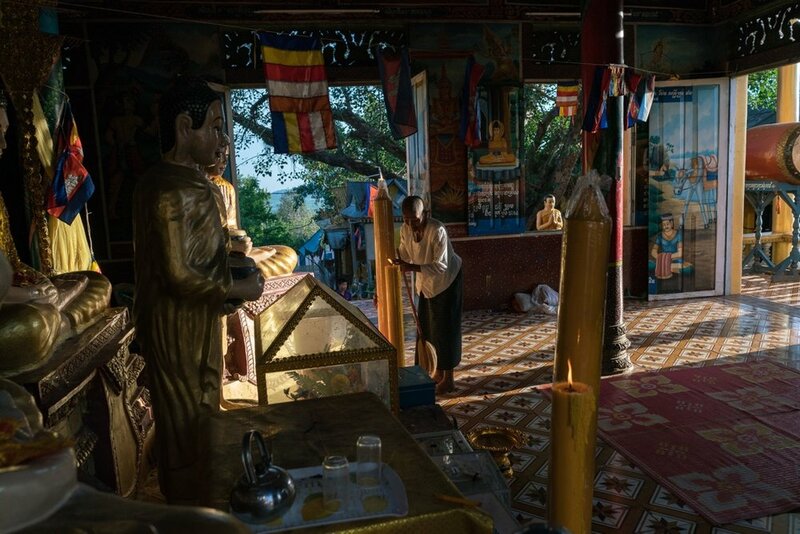 In Pailin, a province in Cambodia established for former members of Pol Pot’s regime, Christianity is offering the redemption that Buddhism’s karma cannot. 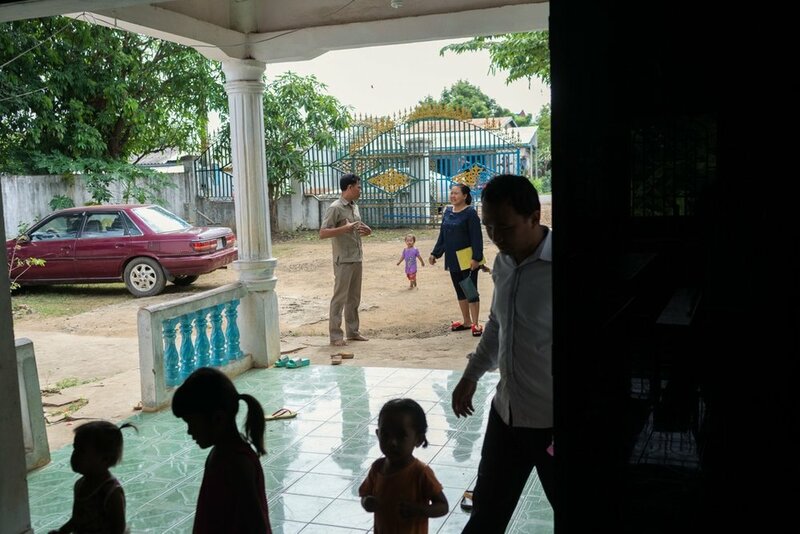 When the Khmer Rouge's hold over Cambodia ended in 1979, many of the cadres and leaders fled westward to continue a guerrilla war against the Vietnamese forces. 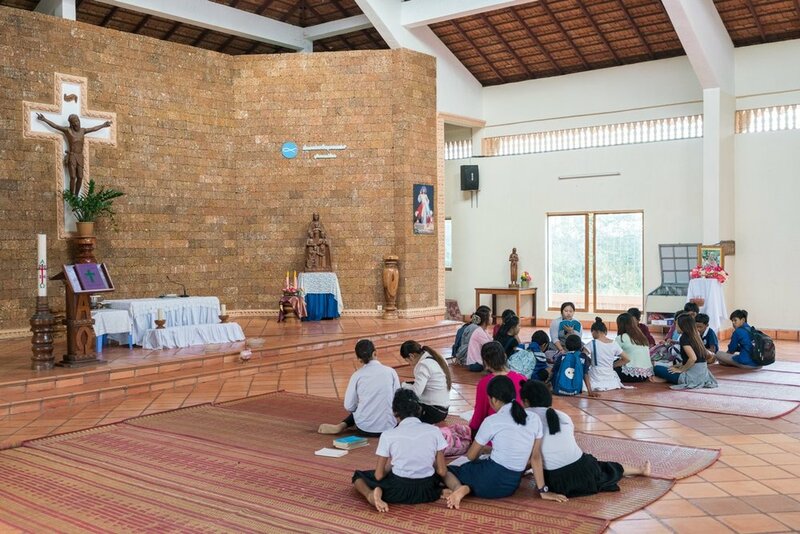 Pailin, a southwestern province bordering Thailand, was considered the last Khmer Rouge-held territory until the current government agreed in 1996 to provide amnesty to the former leaders, and gifted them administrative control. 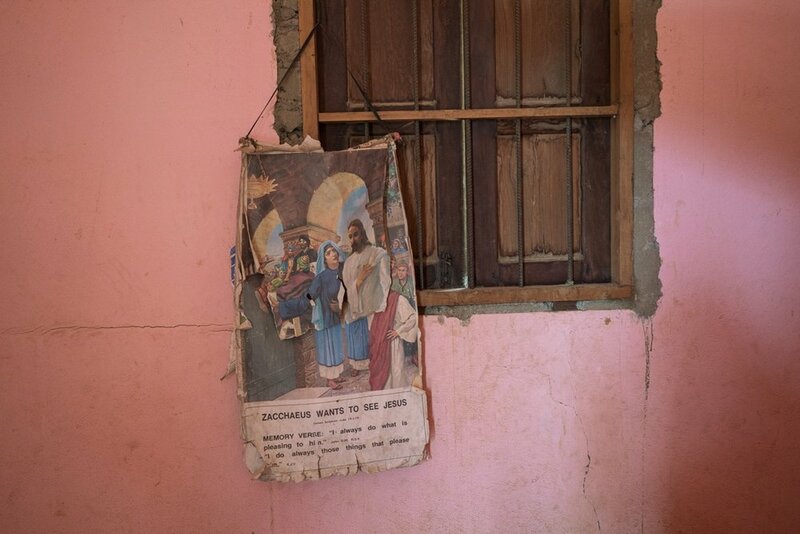 During this period, Christian missionaries flooded into the border provinces in an effort to proselytize the word of God to this group whose ideology had just been toppled. 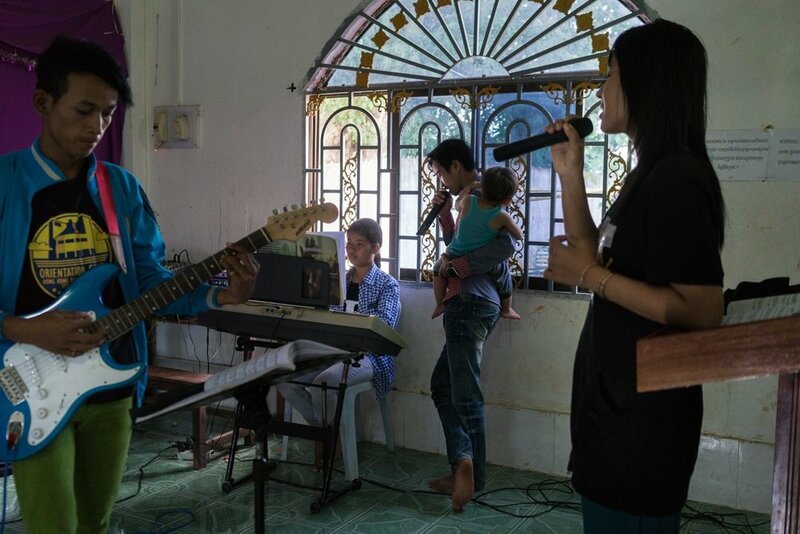 Evidently, the missionaries found willing listeners as the majority of former Khmer Rouge stalwarts there are now Christians. 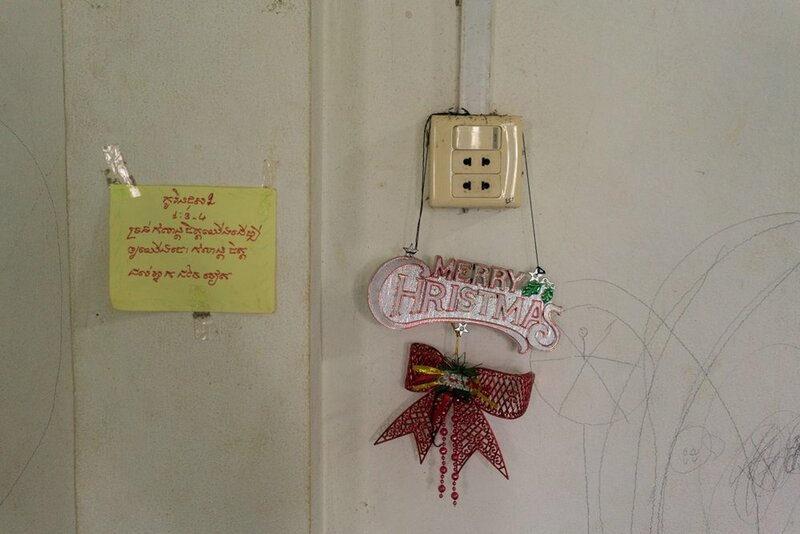 In Pailin's capital city itself, there are 22 churches – an astonishing number in a town that is literally just an asphalt road off a national highway. This high density of churches is also notable in a country where 95 percent of the population are Buddhist. 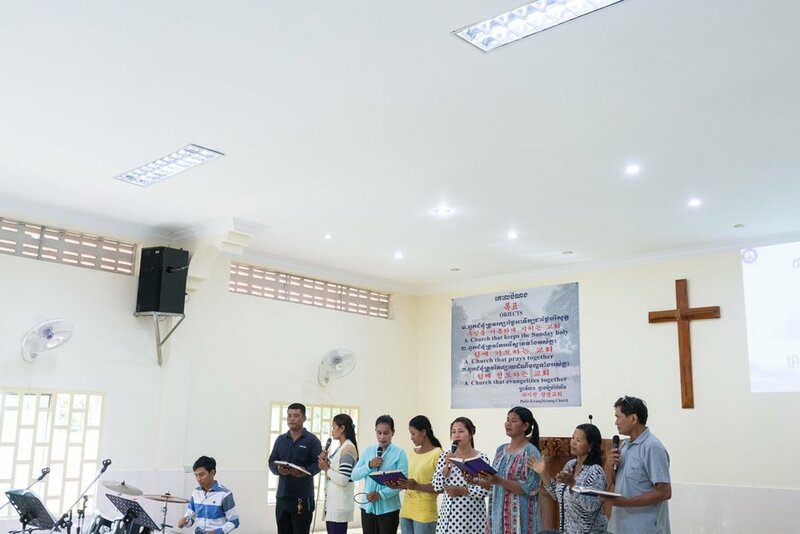 During the course of interviewing the former cadres-turned-Christians in Pailin-- some are even pastors with home churches now -- it became clear that each individual look to their faith for different reasons, yet all are united in their belief that their past sins can be forgiven. Some believe that their former regime was "pure" and "correct" in its intent and stopped short of condemning it; others greatly regret their role in the pain caused to the country.